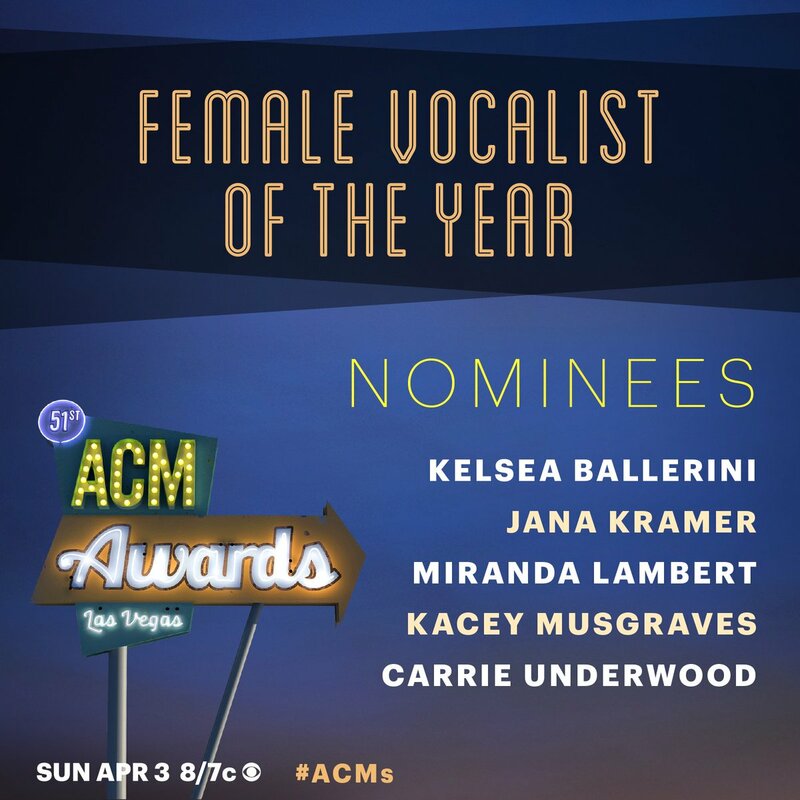 Miranda Lambert, Luke Bryan, Joey + Rory and more earn ACM Nominations! 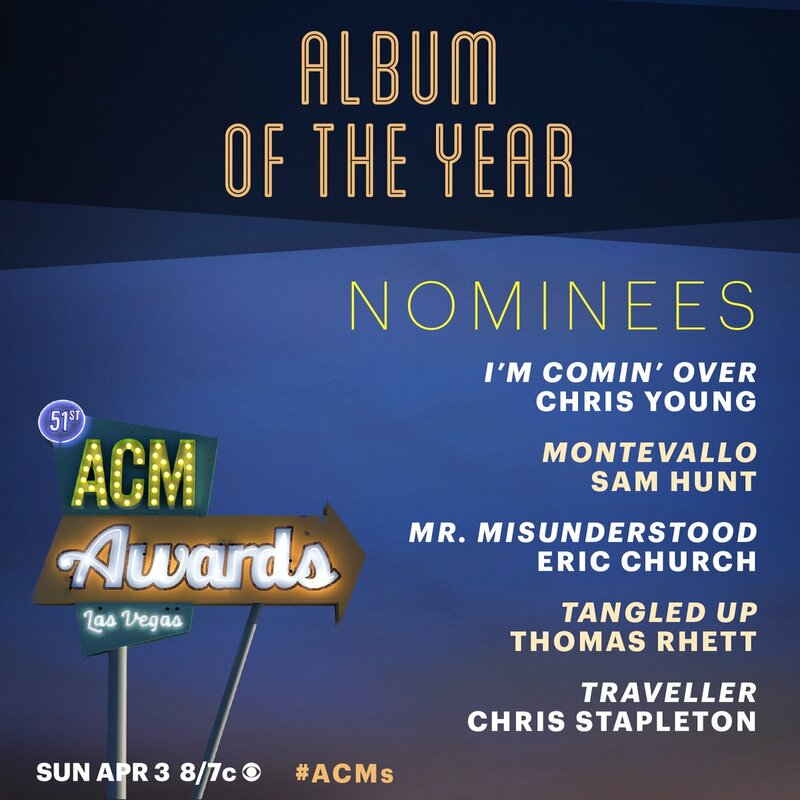 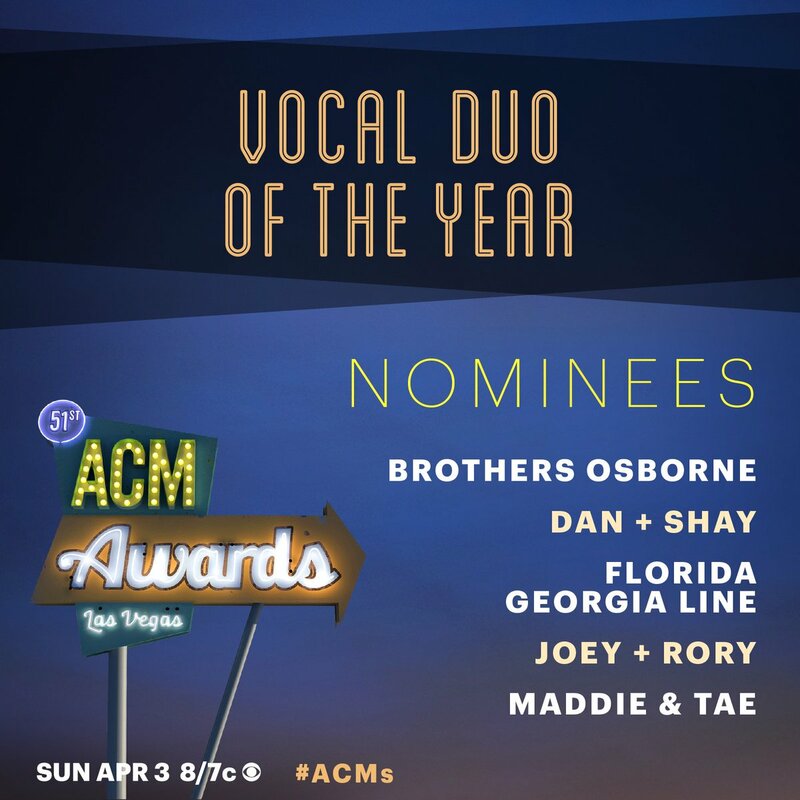 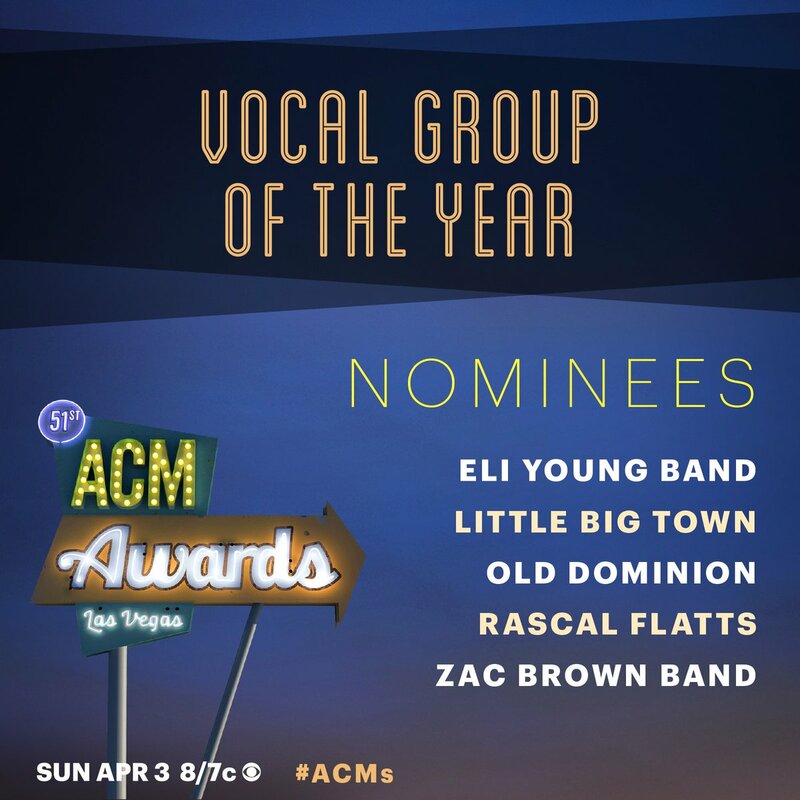 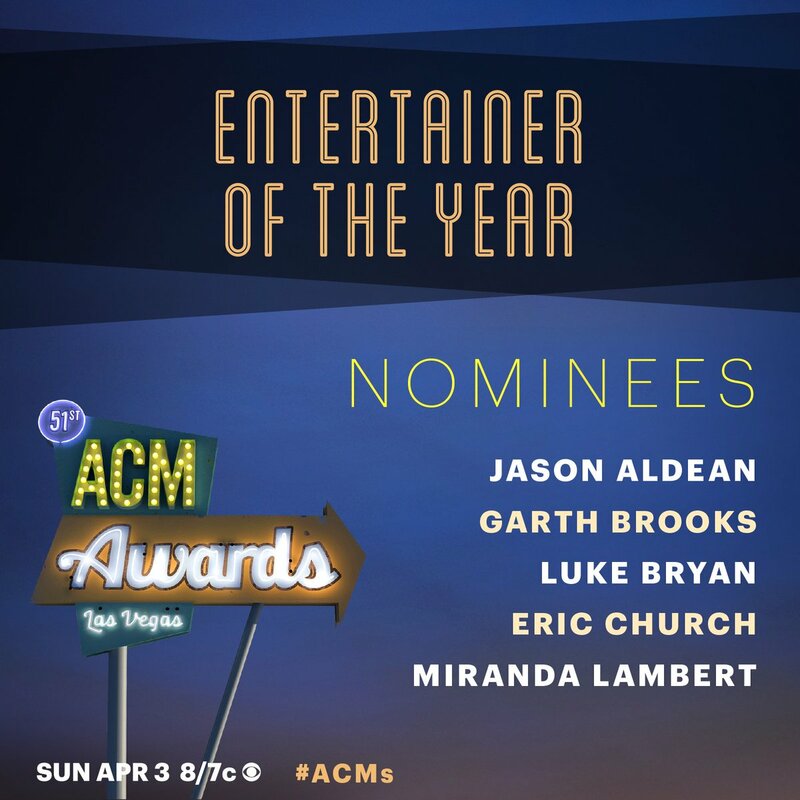 Here are your 2016 ACM Nominees! 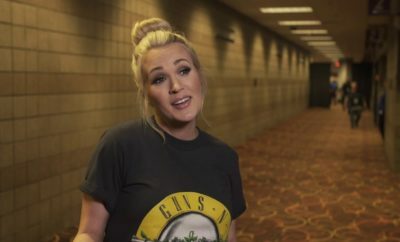 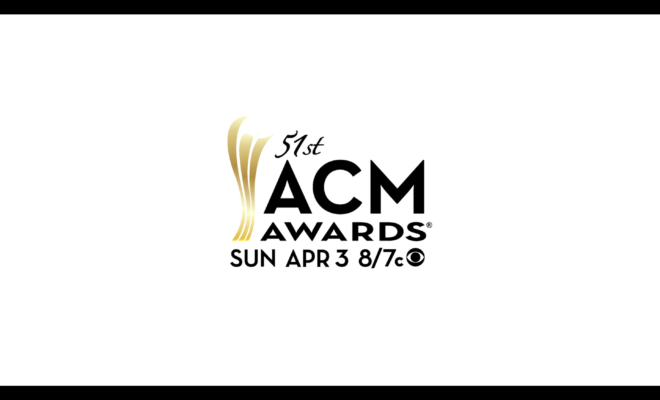 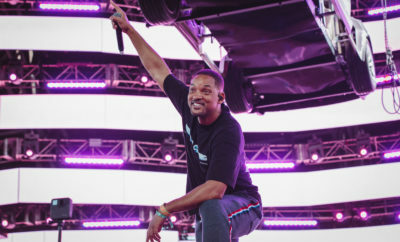 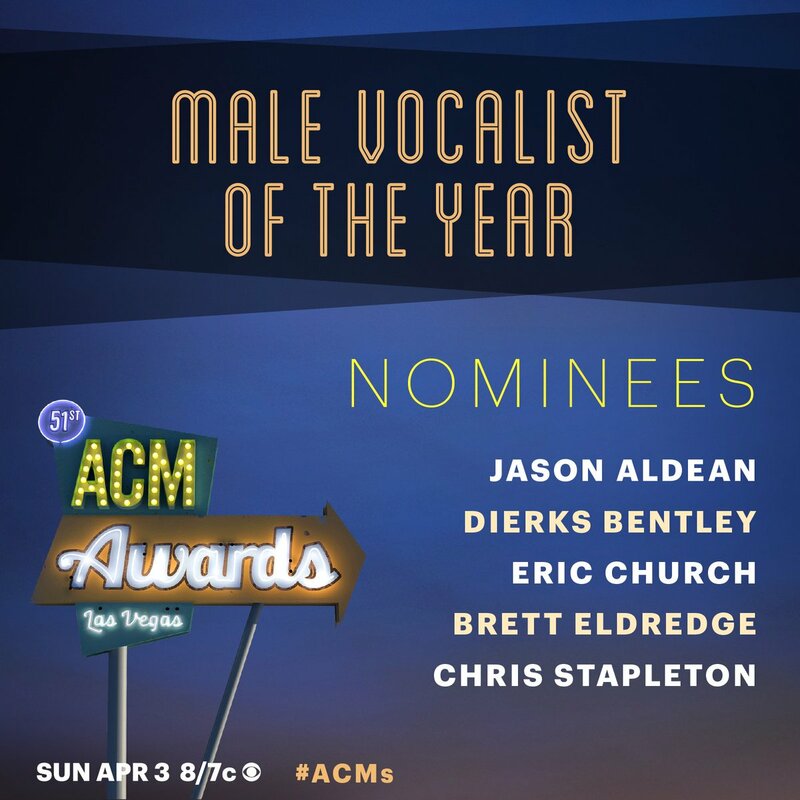 The 51st annual ACM Awards return to Las Vegas on Sunday, April 3, airing live on CBS with Luke Bryan and Dierks Bentley co-hosting. 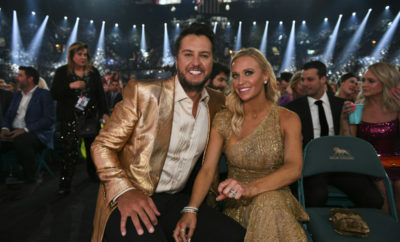 Next Story → Jana Kramer Welcomes Baby Girl! 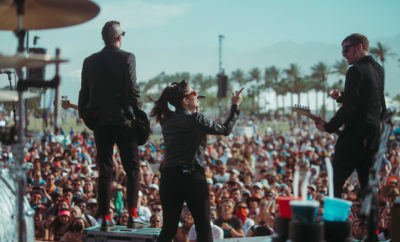 Echosmith Releases Let’s Love Music Video!